Anyone else have problem to login ? Not sure but unable to login aswell. Thanks, maybe thats all it is. Gl all. Shame on me for not looking there in the first place right? For someone with 15,000 post i would expect you to know this, but i am sorry if i do not spend my every wake hour here. I only come to this forum when news or server down. 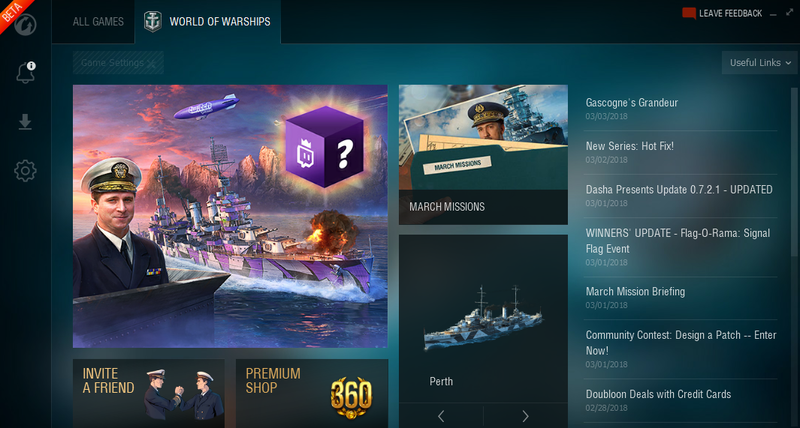 Eh ... WG could make it more clear than just a single post on the forum. Oooh, such attitude. So edgy. You don't have to 'spend your every waking hour' here to check for news threads when the server is down. In fact, it would've taken less time than making this thread. That said, I do agree WG could make it more obvious than a single thread on the forum. <Edit> To that end I made this thread. Been there since last night. That said, I do agree WG could make it more obvious than a single thread on the forum. Its on the main homepage too... in its own little box just above the news stories. About the only way they could have been more obvious about this would have been to also put it in the launcher. Apparently not. This thread exists. The thing is, people are lazy and want information handed to them on a silver platter, without needing to go look for it. They don't read the news page just in case there might be an outage, they see the outage and come running to the forum. Sad isn't how many can't take a few seconds and check the main site and just run to the forums. It's human nature. It's up to WG to realize this and present the information in a more user-friendly way that doesn't require actual effort or thought on the part of the consumer. It's simple, unable to log in, be presented with a one-click link to server status / news. That's how you consumer friendly. Yes, that message on the main website has been up since yesterday afternoon at the minimum. So I thought I would head over to the forums to see how many "I cant log in" threads I can find...not disappointed lol @Lert dont be so hard on that guy, life is hard for some people. Well of course you are a cannibal. You are a cat and they are satan spawn. @Lert dont be so hard on that guy, life is hard for some people. For some reason I get an error when I try to upvote. Is that the new way of saying you are out of upvotes for the day? ...it's probably a patch update. I often make posts/threads asking about things I can look up (I wouldn't do it with this issue) because I want/enjoy discussion. It's worked too. Some of my threads have sparked excellent discussion. Just saying.